Is this a misconception about Hitler? Discussion in 'History' started by Norsefire, Jul 15, 2009. If so, it's best to wait for a few posts, so that people can gauge you. Otherwise this kind of post will get you banned. If you are joking, love it. If you are not joking, you are a total loony. Apparently Barbie was a sock. The stink waves were a great invention. William Shirer [THE RISE AND FALL OF THE THIRD REICH] declares that the name Nepomuk is found in Hitler's family history. Johann von Nepomuk or John of Nepomuk is a national saint of Czechoslovakia and the patron saint of Bohemia. He is an historical figure credited with being the first in the Roman Catholic church in upholding the sanctity and inviolability of the confessional. It is likely then that Hitler himself had Slavic blood flowing in his veins. From earliest times the Czech lands had endured significant German migration so that northern and western regions of what we know now as Czechoslovakia had majority German populations. Norsefire wrote; I read that he expressed no interest whatsoever in the Nazi movements of the US during his reign; neither did he express interest in conquering the US. This is true. He regarded the USA as being within the concerns of his allies the Japanese. The alliance between Germany and Japan was not always an easy one. Lt.Gen.Tomoyuki Yamashita, the Tiger of Malaya and the conqueror of Singapore, met Hitler and thought quite poorly of him. Hitler cared for a very specific group of people: Germany Aryans (not the Aryans as in, the ancient South Asian civilization; I mean his "Aryans"). At the following site you will discover that the two Aryan races you mention are in fact one and the same. Hitler accumulated and manipulated a bery befuddled view of race and racial history. At this site is a potted history of the Aryan civilisation and its racial components. Adolph Hitler was more concerned with racial purity than with the ideal of blond hair and blue eyes. It was necessary for the citizen to prove by birth and marriage records that their Germanic ancestry could be traced back for three generations. Hitler's advisors on race knew very well that there was significant miscegenation between Germans and the Slavic races that bordered their country. 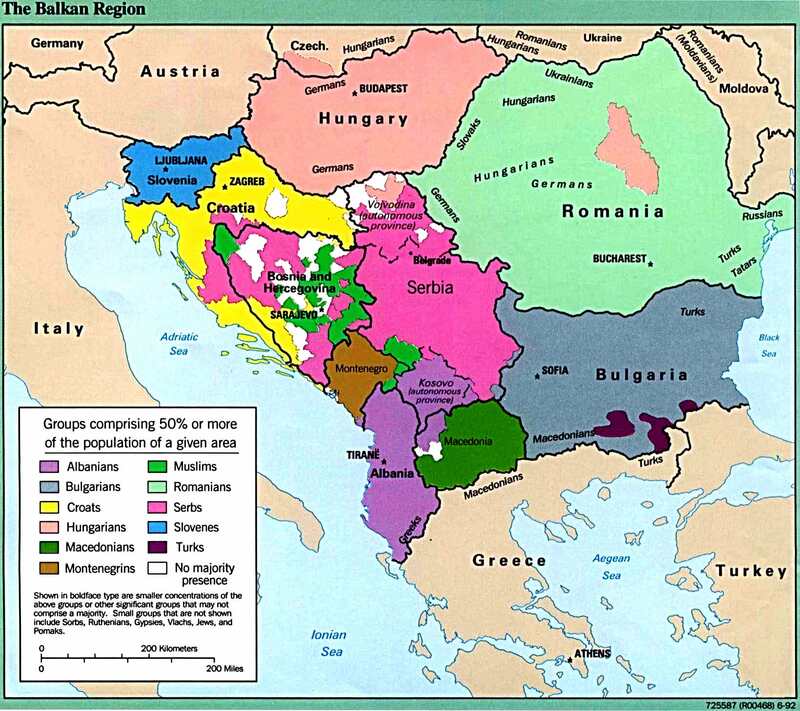 Other racial influences through mercenary soldiering and trade were from the Magyar race of Hungary who were of Hunnic origins and of the Bulgar race who were of Turkic origins and the Romanians, mostly Dacians of Roman times but mixed with a heavy migration of Mediterranean peoples and whose language was derived from Latin and thus was of Indo-European origins. So, despite his advisors knowing all this and advising Hitler accordingly, Hitler held to a very distorted view of what was Aryan and held an unreal idealisation of racial purity. So am I right? Is that a misconception about Hitler? And does that not render the American Nazi movements irrelevant and pointless? Strictly speaking, no. But then there has been so much rubbish written about a figure like Hitler and so many historians, amateur and professional, who would hitch their favourite theory to a star, fall into the trap of trying to contrive history to confirm their theories rather than simply record all the facts, central and peripheral, and let the reader make up his/her own mind. Most NAZI groups these days are racial bigots who have an identity dysplaysia and thus require people to hate in order that they establish their own identity. They usually draw their memberships from the discontented, lazy, disfunctional lower strata of society. The German NAZIS began with similar groups. But millennia of racial hatred throughout Europe have ensured that it can be moulded into a terrible movement when tapped into. My point is, Hitler did not care necessarily whether you were white or not, but rather that you were an Aryan. Even non Aryan whites were viewed as undesirables. Germans (the people Hitler glorified in the beginning of his campaign and used as grounds for his justification for annexing territories containing people of German descent) were not looked down upon at all (unless you were among the persecuted). Although non-Aryan Germans were encouraged to get sterilized (to ensure the survival of the "Aryan race") they were never considered "undesirables", as this would most likely undermine Hitler's support as a large portion of Germany's obviously did not meet Hitler's standards for the title of "Aryan." Non-Germanic Caucasians on the other hand were looked down upon simply because of the fact they weren't German. Essentially, he hated blacks and people of other "races" because they weren't white, and he hated people of other nationalities because they weren't German. In conclusion, his beliefs were mainly composed of white supremacist and ethnically based nationalist tendencies. Thread necromancy is bad, mmkay? churchill was real supermacist. Hitler had been made badest , but worst than him are still unknown. take churchill, because of him millions of Indians died of starvation.